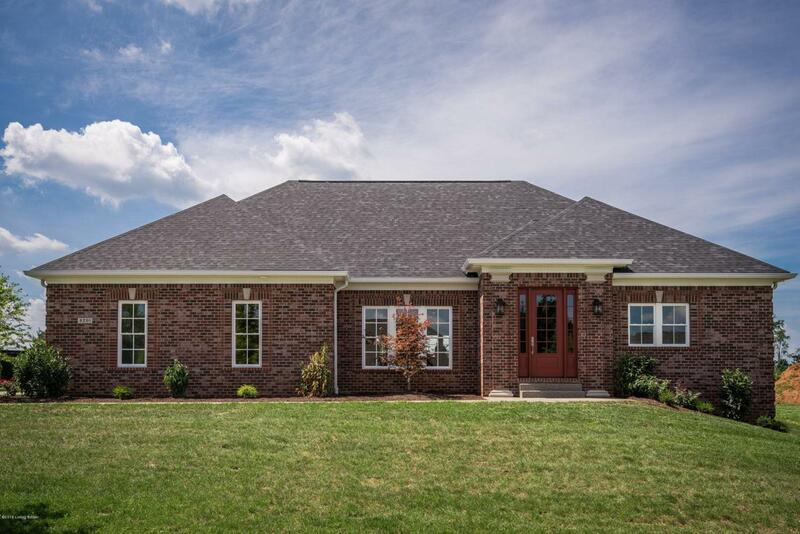 Come see this fabulous ranch style home offering five bedrooms, four FULL baths and interior spaces that are truly remarkable. Combining function with elegant style you enter into an open floor plan with an expansive great room with vaulted ceilings, kitchen, and dining room with tray ceiling. The well appointed kitchen offers stunning cabinetry, granite counter tops and an upgraded appliance package. The first floor also offers a master suite including his and hers closets and a jaw dropping master bathroom. A second and third bedroom with two additional full baths and large walk in closets and a large laundry room complete the first floor. 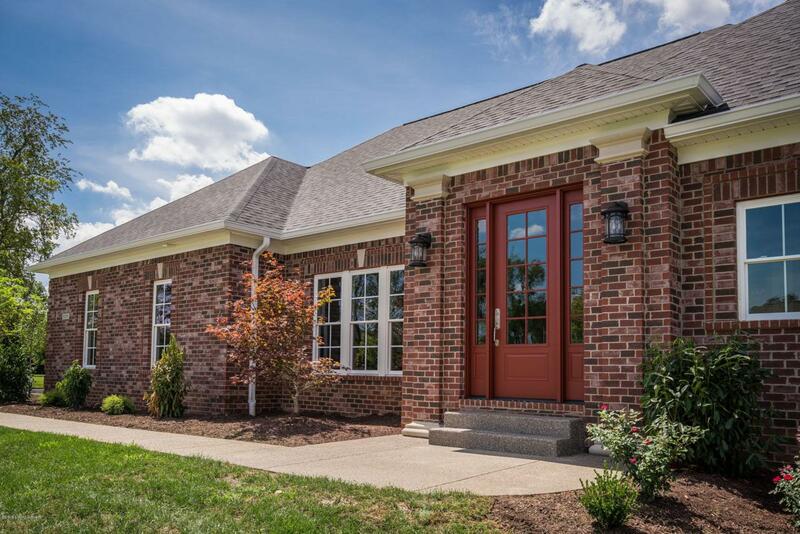 In the basement you will find an impressive open family room including a bar/mini kitchen. The lower level also includes two additional bedrooms andanother full bath. Sitting on over half an acre this home offers plenty of outdoor space. A covered patio off the kitchen is great for entertaining or just relaxing after a long day at work. 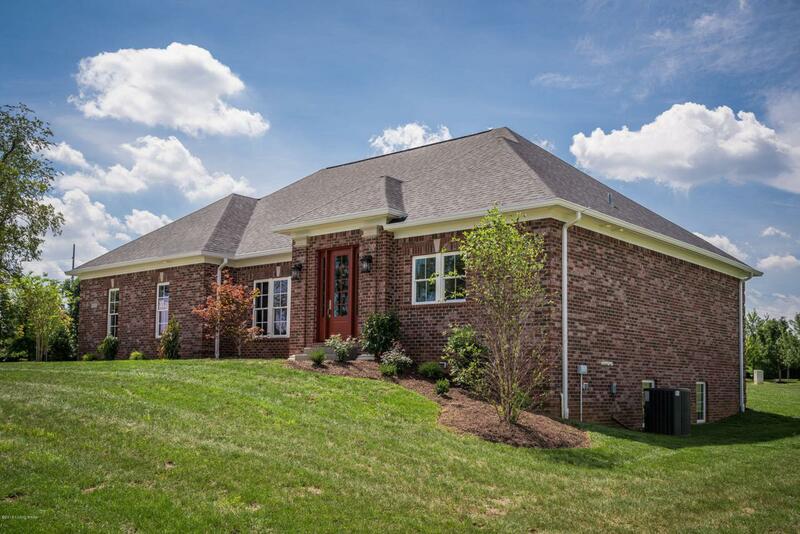 Come see this one of a kind custom home today and prepare to fall in love! Home built by P.L. 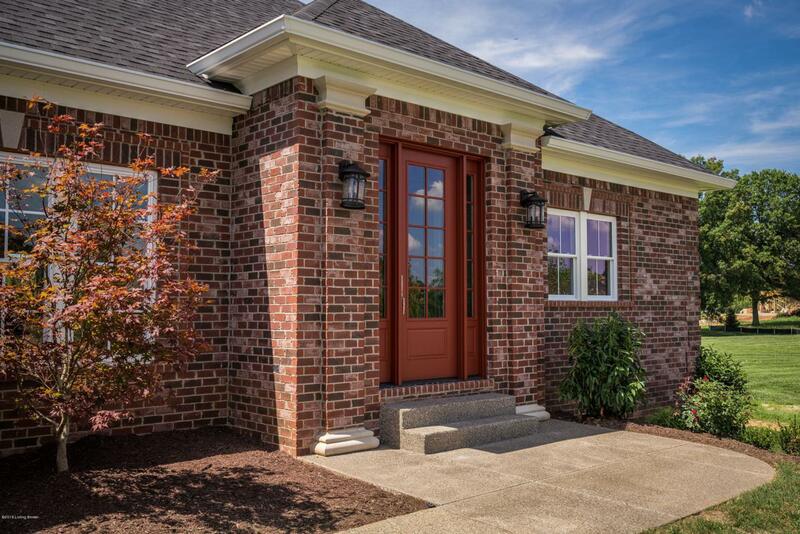 Lyons Architectural Builders LLC, your premier Louisville builder.